A corporate refocusing comes at a bad time for Intel, which is already facing stronger competition than it has in years. 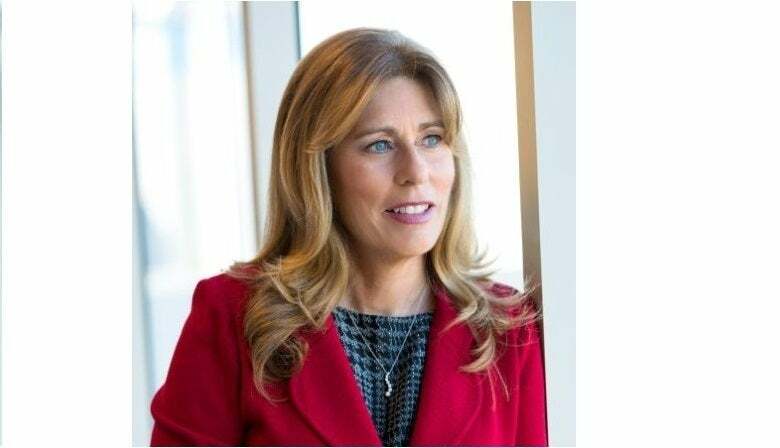 Kim Stevenson, who served as the second-in-command at Intel’s PC chip division, has left the company after just six months in her new role. 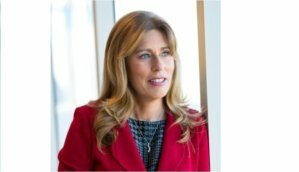 Stevenson tweeted last week that she had left the company after serving more than seven years at Intel, and she would move “on to new adventures.” She served as the chief operating officer for its Client and Internet of Things Business and Systems Architecture group—a catchall for Intel’s consumer-focused products, including its traditional PC business. Stevenson reported to Murthy Renduchintala, the group’s president. Kim Stevenson has left Intel for "new adventures."ent. PCs are decidedly unfashionable at Intel these days. In 2016, Intel chief executive Brian Krzanich announced layoffs of 12,000 employees as the company announced a transition into becoming a “leader for the smart, connected world,” as Krzanich put it. That reclassified the PC as just another connected device. In turn, that prompted Kirk Skaugen, who led the PC group, and Doug Davis, who headed the IoT business, to leave the company. Nevertheless, that doesn’t explain why Stevenson spent just six months in her new role. Stevenson was previously the chief information officer of Intel, according to her LinkedIn profile. That’s the same position held by her predecessor, Diane Bryant, who now holds the title of senior vice president and general manager of Intel’s Data Center Group. What this means: Stevenson's departure, on top of last year's restructuring, suggests that Intel’s PC chip business is still shaky. The company already created market uncertainty when it shipped a third 14-nm chip (Kaby Lake) instead of moving to 10-nm technology in its usual tick-tock cadence. Response to the chip has been lukewarm. AMD is readying a new architecture, Ryzen, which could prove to be formidable competition. You can’t help but wonder if dark clouds are hanging over Intel’s headquarters in Santa Clara.